Motorola and their infamous soak tests, they hardly ever hold anything of significance but we still get excited each time they message us telling us about secret projects. 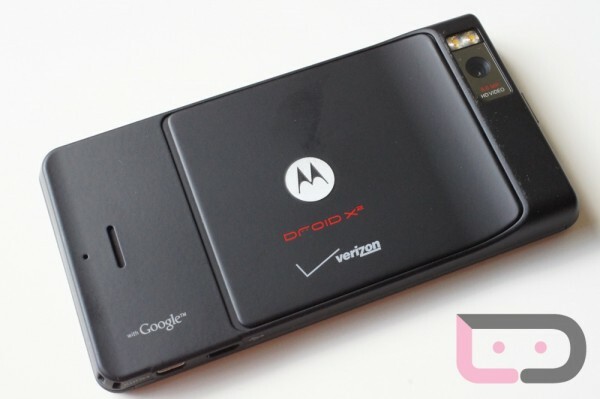 Even though they don’t stay secret for long we wait and watch for what is updated, and the next device looking to get some changes is the DROID X2. This is an “early preview of a new software release” but with nothing big (read Ice Cream Sandwich) planned for the DX2 we aren’t expecting much more than bug fixes. We will keep you updated when we hear more on when or what this will include. Thanks for joining the Motorola Feedback Network. We are inviting owners of the Motorola Droid X2 on Verizon to participate in an early preview of a new software release, and provide feedback. If you are not currently using a Droid X2, please excuse and ignore this email. Thanks — please understand that start times are always fluid. We urge you to respond as quickly as possible but also ask for your patience if you register but don’t hear from us right away. Cheers El Chingon, Adrian and Nate!